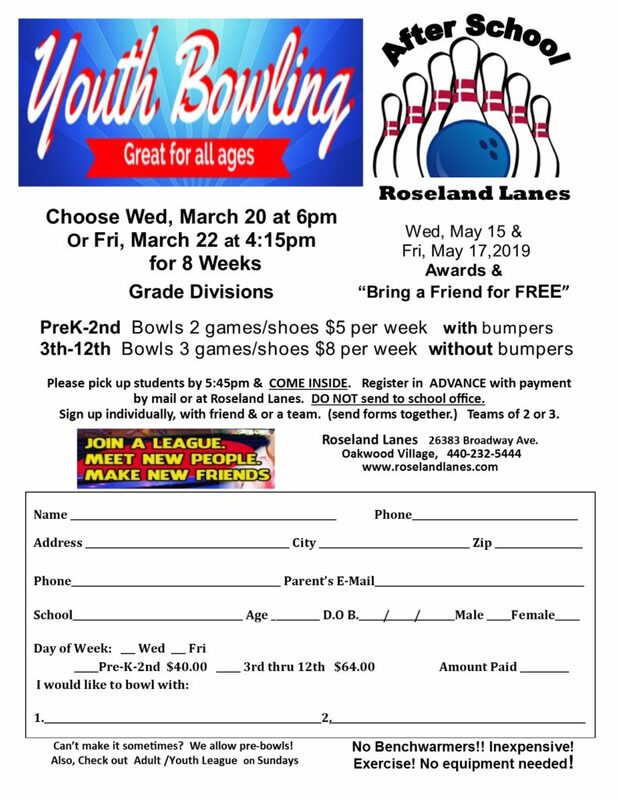 At Roseland Lanes we have many different bowling leagues including traditional bowling leagues, different scoring methods like 9 Pin Tap (9 or more on your 1st Ball counts as a strike), different premiums (some leagues have cash prizes, some have bowling balls and other have fun licensed merchandise like Nascar, Nickelodeon etc..). 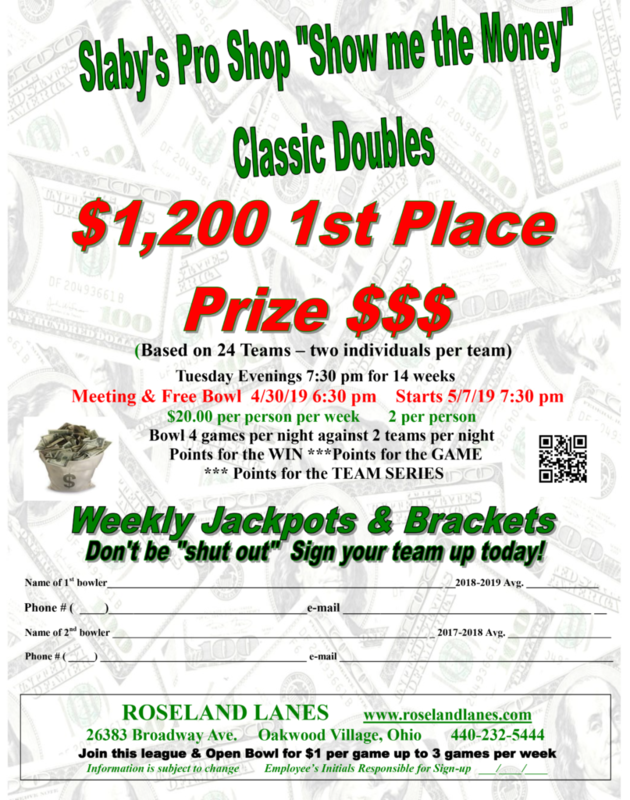 Why should you bowl on a league at Roseland Lanes? 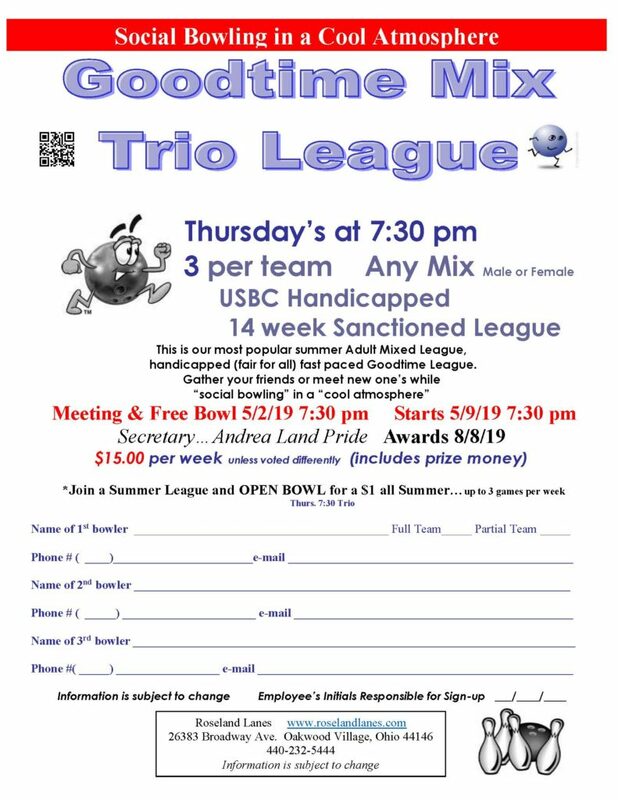 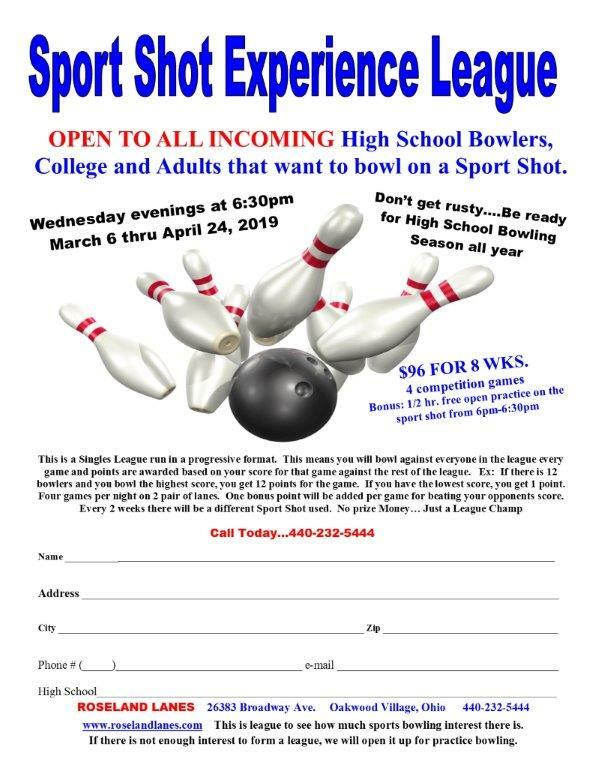 BECAUSE...THERE ARE “PERKS” EXCLUSIVE TO ROSELAND LANES LEAGUE BOWLERS. 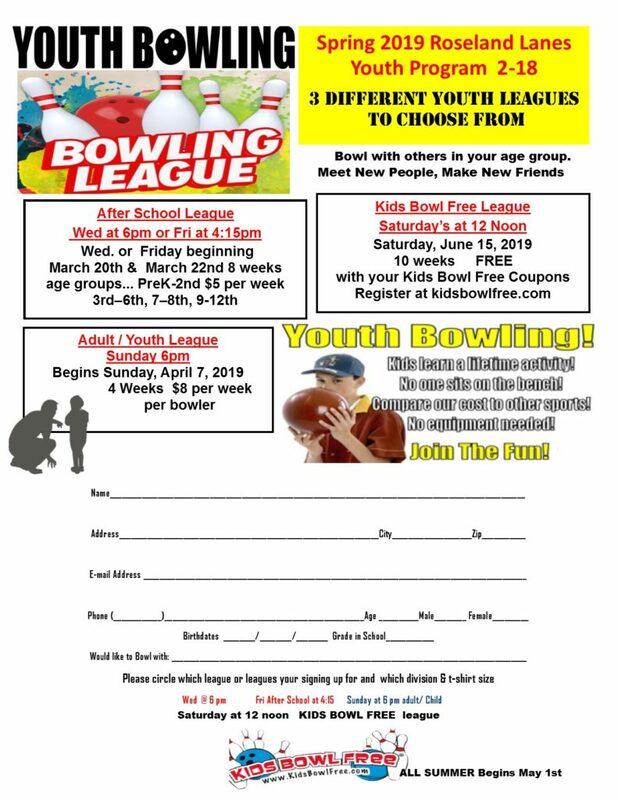 League bowling is less expensive than open bowling per game rate. 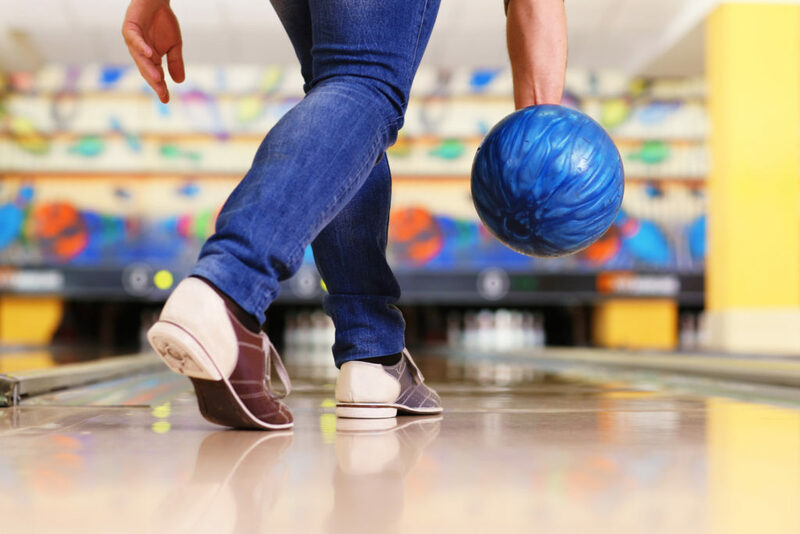 Receive a discount on designated bottle and draft beer in Pete’s Pub after your bowling shift. 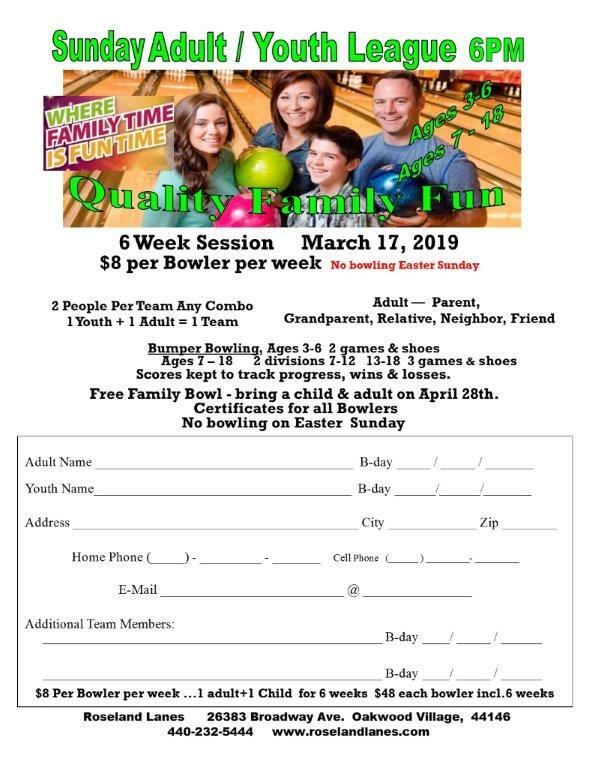 Reserve lanes for open bowling anytime you call and lanes are available. 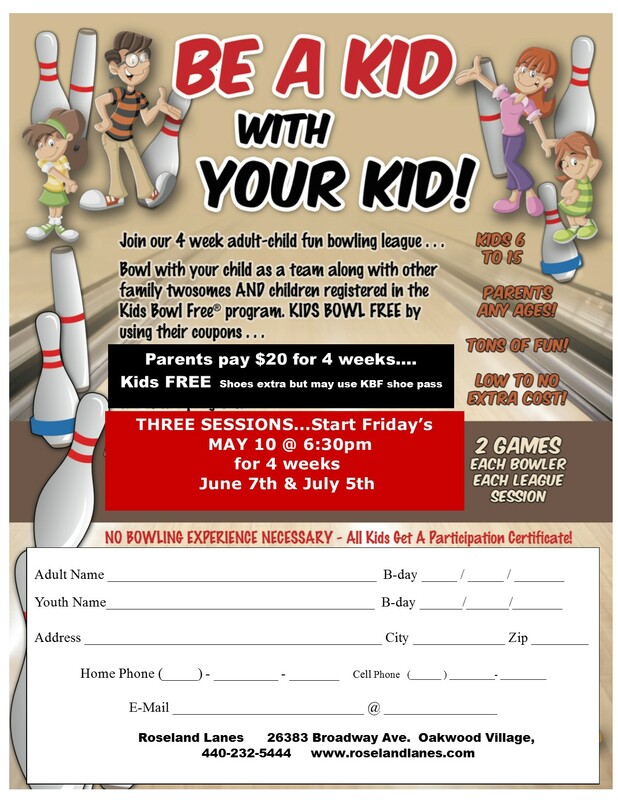 Receive special coupons during the bowling season. 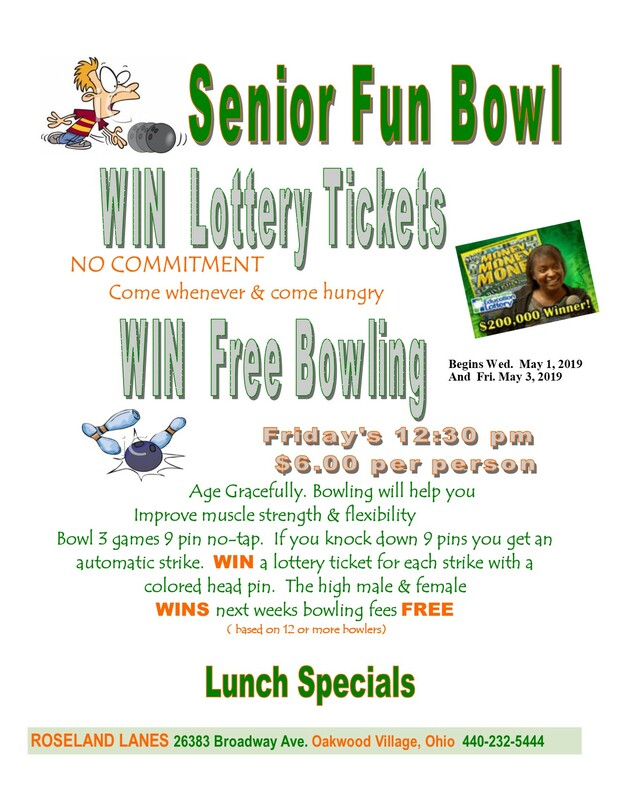 Receive special drawings and prizes randomly during league play. 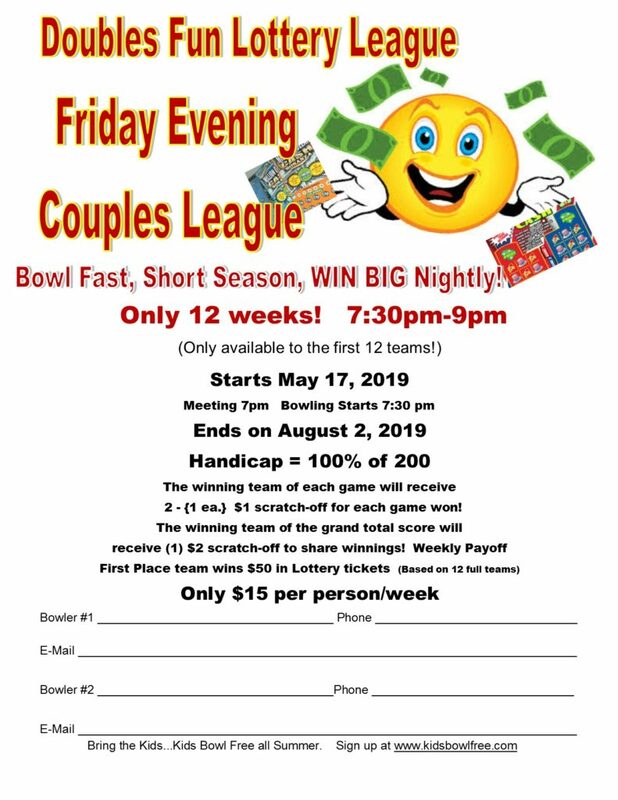 CLICK HERE TO LEARN HOW YOU CAN EARN FREE CASH FOR CREATING A LEAGUE.